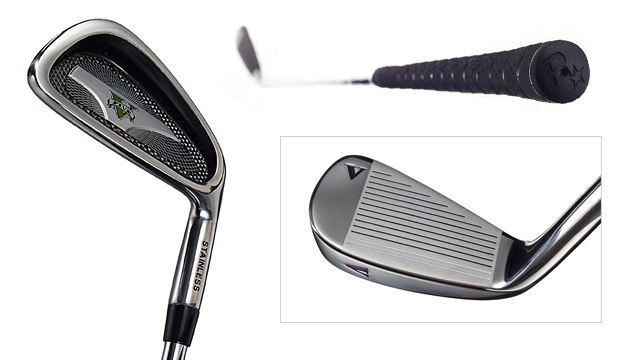 With less than 1,000 units produced this limited edition Grand Theft Auto V Iron makes a nice conversation piece and is also a sturdy 5-iron that can handle those tough, mid-range approach shots. It features the familiar "V" branding on its head and a Rockstar Logo on its grip. Snag some encrypted info on the go with this golden hued 2GB USB flash drive featuring a retractable USB that is extended via a slider on the bottom. 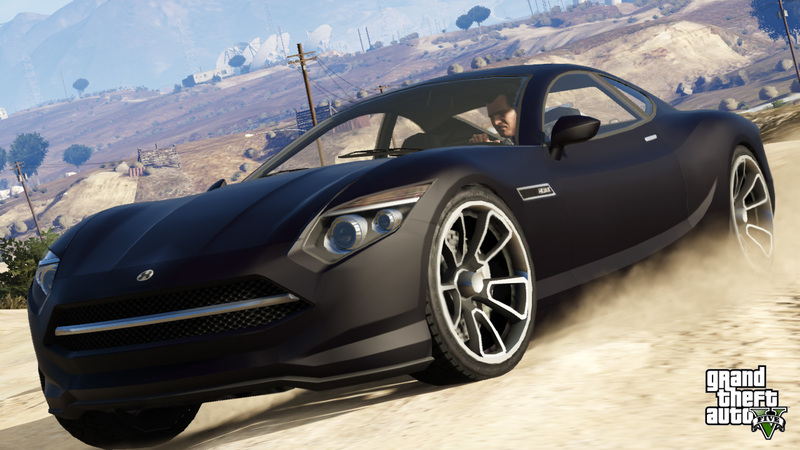 The bar is cast in a weighty zinc alloy and features molded Grand Theft Auto V and Rockstar Logos on its front. Nervous Ron and Trevor are working hard to grow Trevor Phillips Industries. 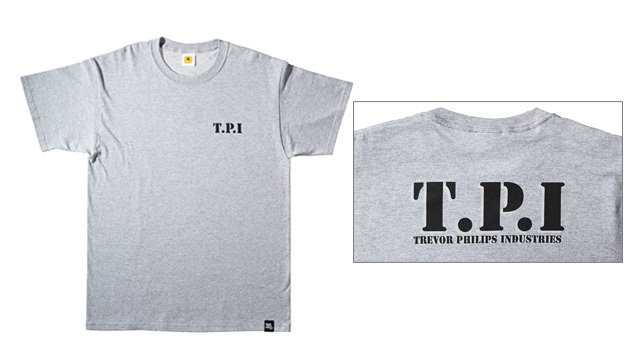 To look the part of a diligent employee consider rocking this soft grey 100% cotton tee featuring a small T.P.I logo on the front and the full "Trevor Philips Industries" logo just below the neck line on the back. When I bludgeon someone to death with that golf club, no one blame GTA. 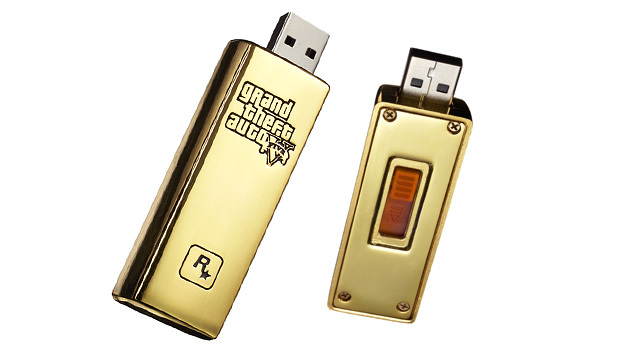 Still More GTA V Gear at Rockstar Warehouse - Rockstar continues to expand the GTA V collection at the Rockstar Warehouse with a golf club, gold bar USB drive, and T.P.I tee.